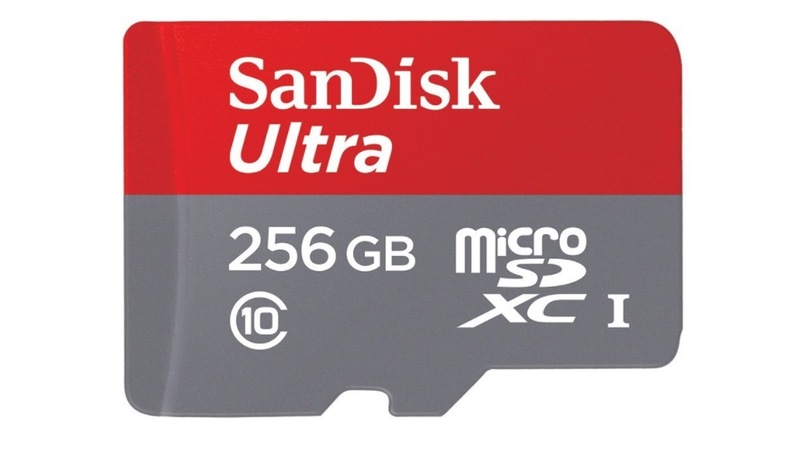 Amazon is hosting another mega-sale on SanDisk flash memory products. This time, you’ll find not only good discounts on microSD cards, but other mobile-related drives that might come in handy when jumping between phones. In the microSD card department, you’ll find their 256GB Ultra card for $119.99 ($80 off) or the 128GB Ultra card for just $32.99 ($117 off). Both cards will work fabulously in a new Galaxy S8 or LG G6. As for other goodies to consider, you may want to look the 128GB Dual Drive USB Type-C stick for $38.89 ($21 off). This drive has a Type-C tip on one end to hook into your phone, along with a standard USB tip on the other to help you jump from computer to phone and back. You’ll also find the SanDisk Connect Wireless 200GB Stick for $67.99 ($52 off). This product acts as a mini-wireless storage hub and works with both phones and computers. And if none of that sounded fun, you’ll find SanDisk SSD and full-size SD cards too. Get after it.